Home10 #Books for #Christmas #Gifts from my #Reviews this year. 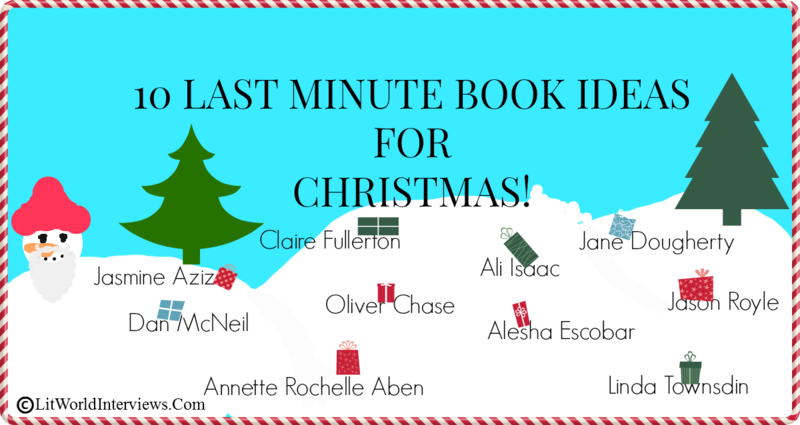 10 #Books for #Christmas #Gifts from my #Reviews this year. Looking for a last minute present for Christmas? Need a gift to put you into that FREE Shipping range? Here are my suggestions from my reviews this year. Click the links for the reviews. Or click the book image to go to Amazon. Close Up on Murder by Linda Townsdin @ltownsdin. A #BookReview. Ronovan Hester, you are so cool!